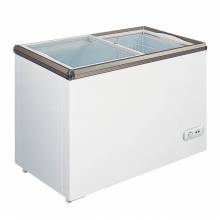 Our commercial ice cream freezers are designed to sell and increase sales of frozen products. Display and serve your best-selling items! 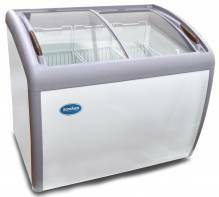 Including ice cream, frozen desserts and more! 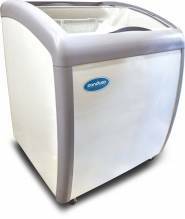 Built to provide function and proper space management, while also being accessible and visually desirable for customers. 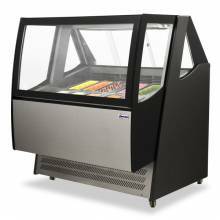 Perfect for front-of store display, or behind the counter use, our wide selection of freezers offer whichever size and style is most beneficial for your establishment’s needs!